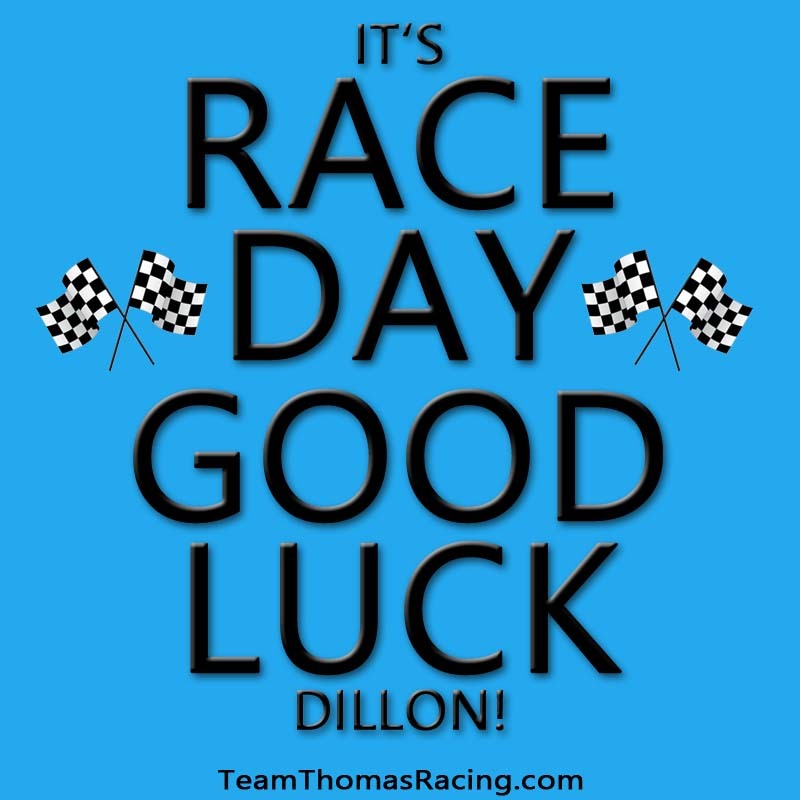 Dillon Thomas Racing: It's Race Day! It's race day! Good luck to Dillon as he kicks off the 2016 racing season at NCQMA!